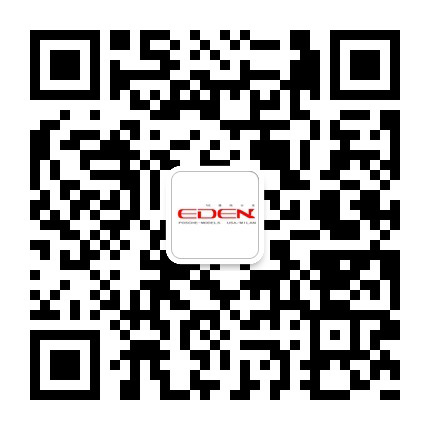 Eden’s domestic and foreign models are doing various modeling jobs in this amazing industry, such as photo shooting, advertisement, TVC, filming, endorsement and so on. Want to become a model? Live & work in Shanghai, Paris of the East. Eden offers high-class models for the showing and presentation of your new collections. You can book models for exhibitions and presentations of new products, plus representation of your company. Eden supply our clients with the best models for magazine, runway and video/photo commercials. 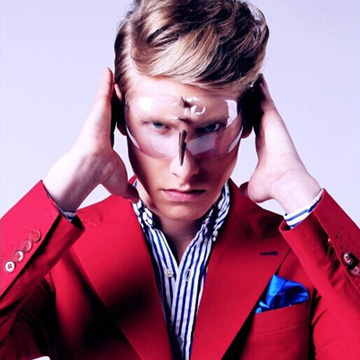 We keep up with the strict standards of the fashion world. Our professional staff guarantees you the highest quality of our service. Shanghai, the Paris of the East? Interested in using our modeling services or just have a question? Contact Us using one of the methods below.